Which brands of organic chlorella can you really trust? To answer that question, I purchased nearly every brand of chlorella I could find and took them to my lab where I run the same high-end laboratory equipment used by universities and the FDA to test for food contaminants. 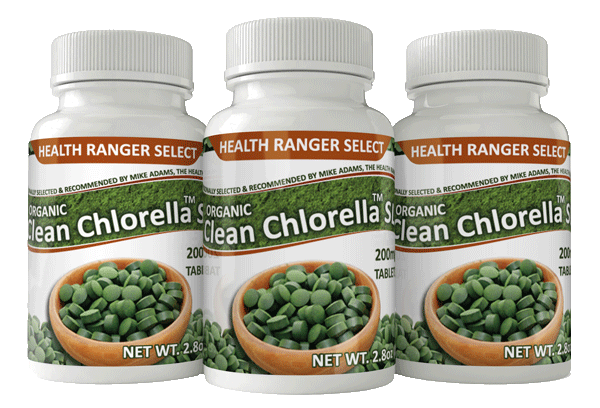 When I tested the chlorella brands, I was shocked at the results. I discovered that chlorella produced in China is typically the most polluted with heavy metals -- and a lot of the chlorella sold today comes from China because it's cheaper to buy and more profitable to sell. Lead attacks your brain and causes low IQ. Arsenic causes genetic mutations and is linked to various types of cancer. I also made the stunning discovery that some chlorella products contain the heavy metal Tungsten, a little-known substance linked to an increased risk of stroke. Organic Clean Chlorella™ SL is an amazing superfood. 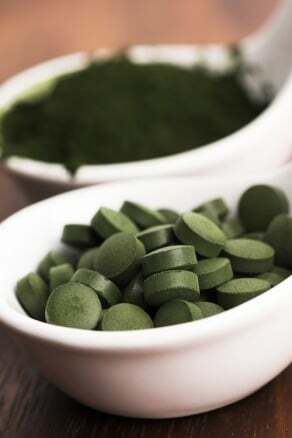 During my laboratory tests using ICP-MS methodology, I also discovered the world's cleanest source of organic chlorella. Not only did Organic Clean Chlorella™ SL have the lowest heavy metals compared to all other organic chlorella products available today, it also has the high levels of zinc, an incredibly beneficial trace mineral that's needed by the body to help support healthy immune function. It only makes sense that if you want to eliminate toxic heavy metals from your body, you probably shouldn't be eating them in your superfoods! Reap all these amazing benefits. Buy now! Organic Clean Chlorella™ SL is grown in sunlight, hydrated from mountain spring water, is higher in chlorophyll and certified organic. It's best suited for supporting healing, strength and recovery.